A target cell is a red blood cell that has developed a bulls-eye appearance. 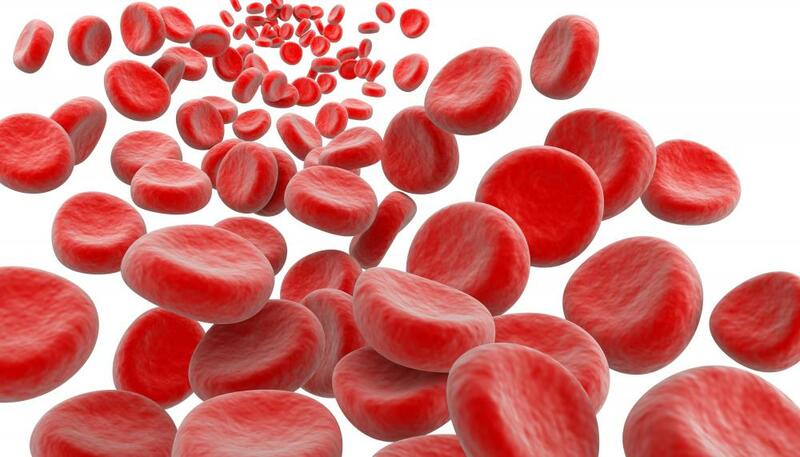 In hematology, target cells are a form of red blood cell. Codocytes can be identified during routine bloodwork. Target cells should not be present in the blood of healthy individuals. 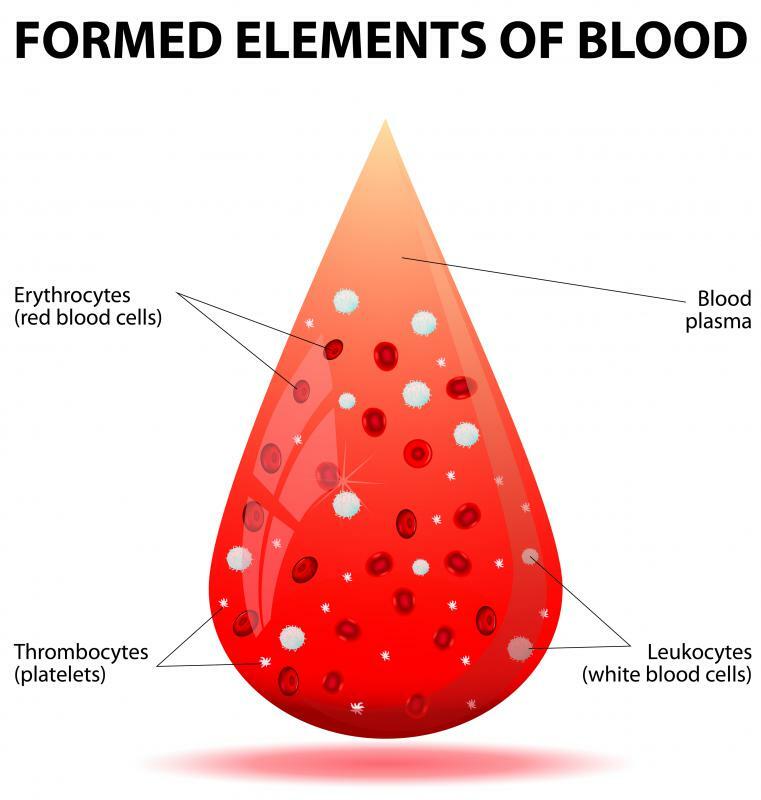 In hematology, a target cell is a type of red blood cell, one of the elements of blood. 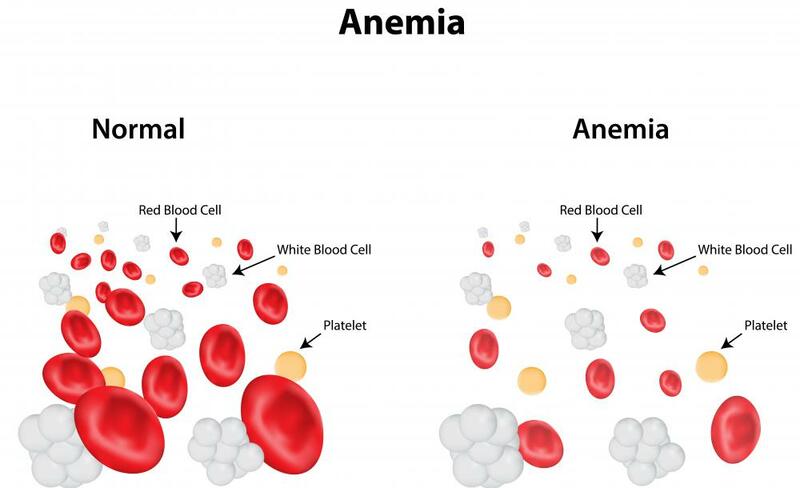 The presence of target cells may indicate that someone is suffering from anemia. The term “target cells” is used in several different ways within the fields of hematology, immunology, and endocrinology. Usually, the specific meaning is clear from the context, as the cells treated as targets in these fields are very different. Understanding how the various types of these cells work and what they mean can be useful for patients who want to know more about their medical conditions. In the case of hematology, a target cell is a type of red blood cell which has developed a bulls-eye appearance, as a result of thickening sides and a narrowing middle. In a blood sample, the cells literally look like little targets floating around, which explains the name. In healthy individuals, target cells should not be present. These cells indicate that someone is suffering from anemia or a condition like liver failure or thalassemia. Also known as codocytes, these cells can be identified during routine bloodwork, in which a sample of blood is taken from a patient and run through a variety of tests. Immunologists use the term “target cell” to talk about a cell in the body which has become infected with a virus or damaged in some way, triggering the production of abnormal proteins which do not belong in the body. The cell presents antigens which act as red flags for helper T-cells, which can in turn alert the immune system to a problem and destroy the target cells. The body destroys the cells to prevent a virus or abnormality from spreading. For endocrinologists, the term refers to cells which have receptors for specific hormones. Many cells in the body act as target cells for specific hormones, and some are receptors for multiple hormones. The body utilizes hormones to trigger a wide variety of events, from letting down milk after giving birth to sending signals between cells. In some cancers, tests may be conducted to see which kind of cell may be involved, as in breast cancer, where surgeons look for cells with estrogen receptors to determine which type of treatment would be most appropriate for the patient's condition. 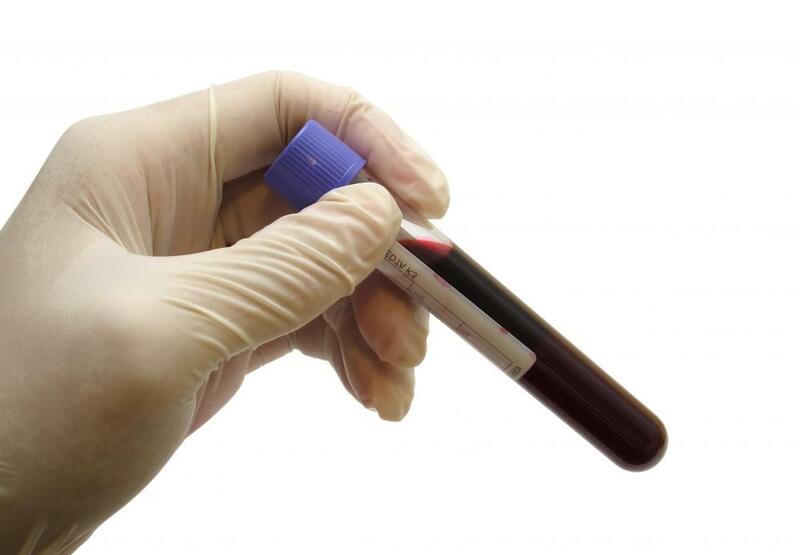 If a doctor suspects that a patient has a condition which is related to target cells of particular concern, tests may be ordered to determine whether or not they are present. 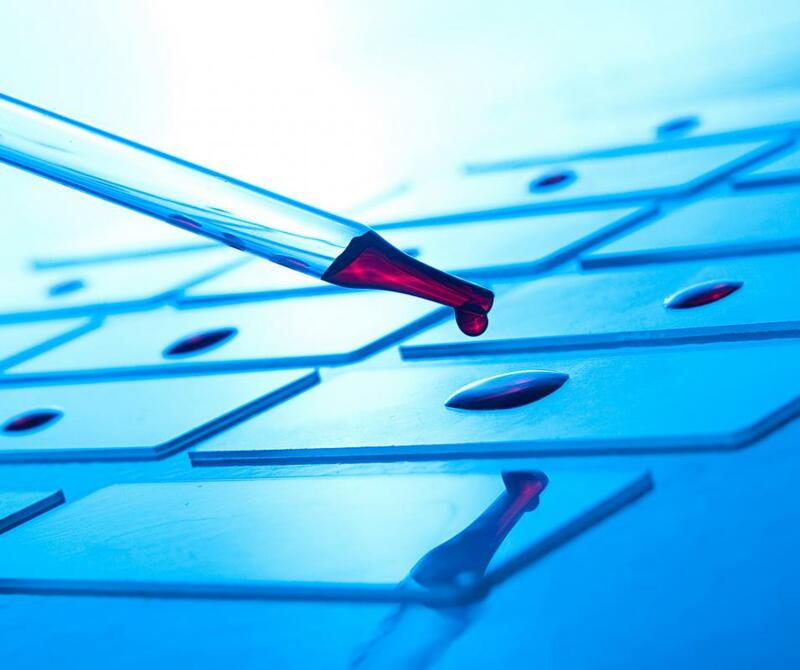 Blood and tissue samples can both be analyzed for the presence of target cells to gather information which could be used in the diagnosis and treatment of a patient. What is T Cell Activation? It's interesting that there are so many different meanings for target cells. Are there any cases where the target cells are defective? It seems like a lot of other cells depend on the job they do.